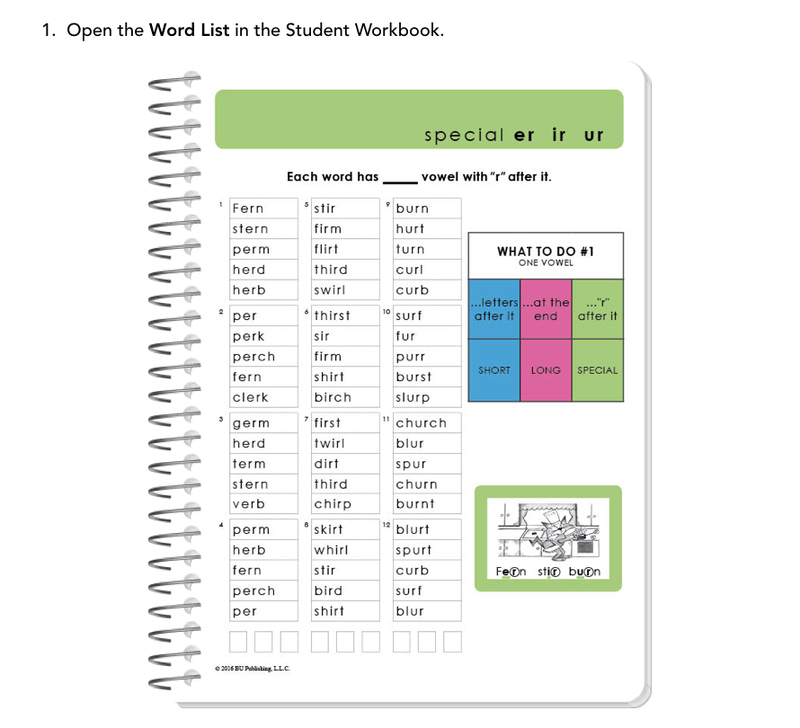 Each Word List in the Student Workbook displays the vowel character used as the guideword for the vowel sound, the vowel pattern found to make the specific vowel sound and a list of decodable words containing the vowel sound. Your child should use their pencil to mark their Word List, as demonstrated at the end of the Chalkboard Session. Your child should read through each Word List three different times when working on the lesson. (1) Underline the vowel in the first word. (2) Repeat the vowel sound heard. (3) Read the word. (4) Repeat for all words. (5) Place a check in the first box under each column read. (1) Read words starting at the beginning of each word. (2) Place a check in the second box under each column read. 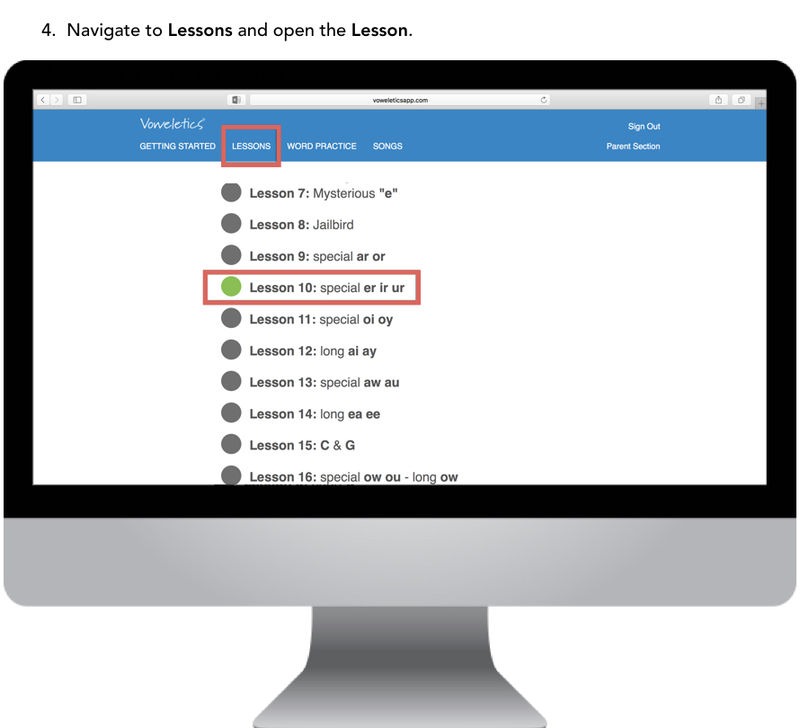 (1) Read along with the web teacher to increase fluency. (2) Place a check in the third box under each column read. The Word Lists provide a wonderful opportunity to increase vocabulary. Take the time to discuss unfamiliar words.